Eastward Ho! 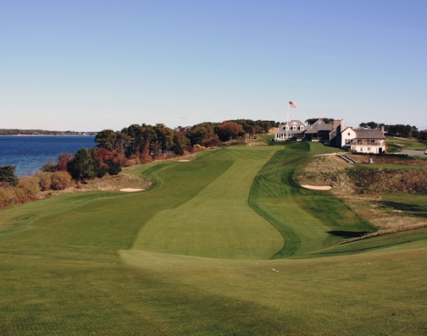 Country Club, Chatham, Massachusetts - Golf course information and reviews. One of the most scenic and challenging courses in the country. Herbert Fowler designed a masterpiece. One of the best courses you've never heard of it mostly because they want it that way. This place will test all of your game. I could play this place everyday and never get tired of it. One of the most beautiful and challenging golf courses in the country. This private course will hold its own against any of the big name courses out there. It is relatively short from the back tees, however you will be hard pressed to find an even lie throughout your round. Thus, the elevation changes and rolling fairways always demand your best shots. The views are breathtaking and the layout is superb. Bring your A game because you will need it!!! 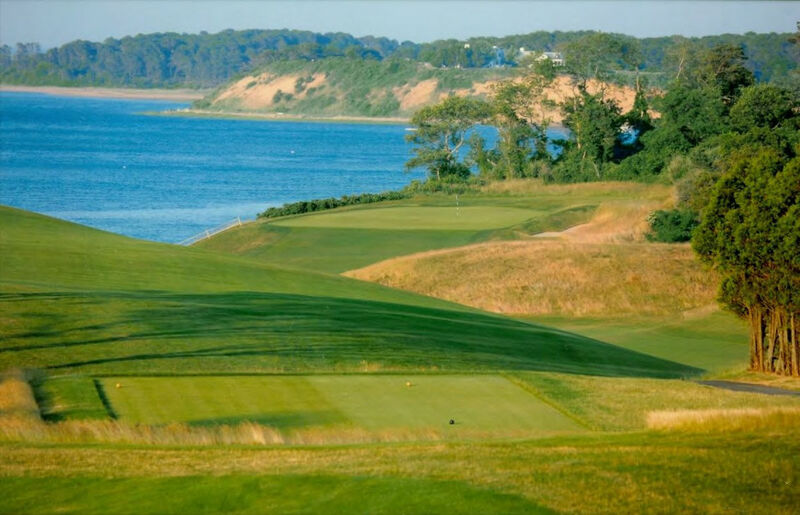 Add a course review for Eastward Ho! Country Club. Edit/Delete course review for Eastward Ho! 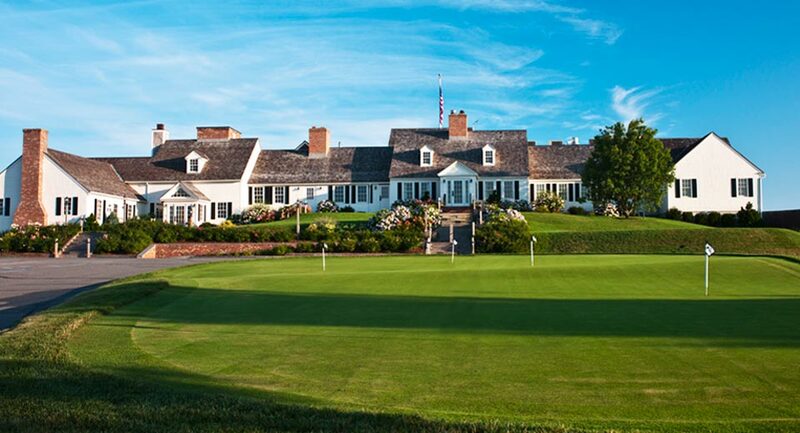 Country Club.